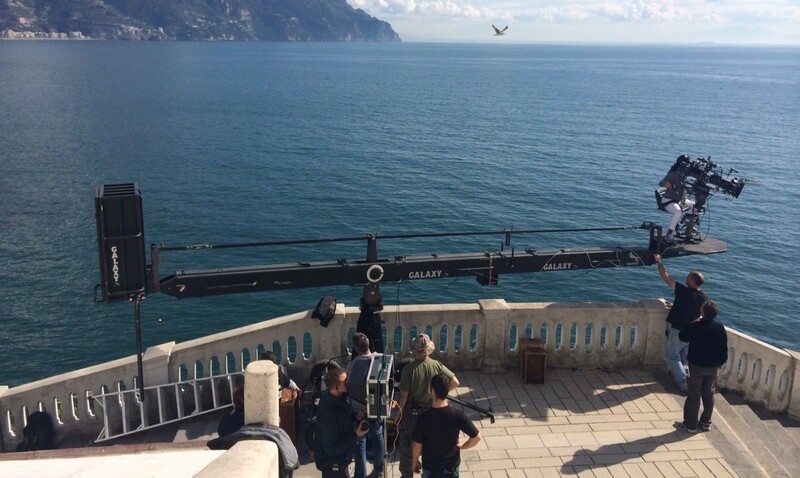 With a unique and broad experience our team is set to develop International successful projects and service and advice productions willing to work in Italy and the Mediterranean. 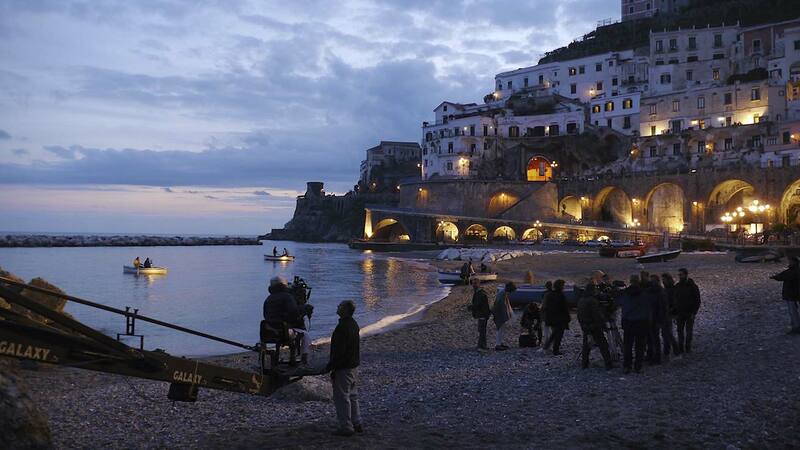 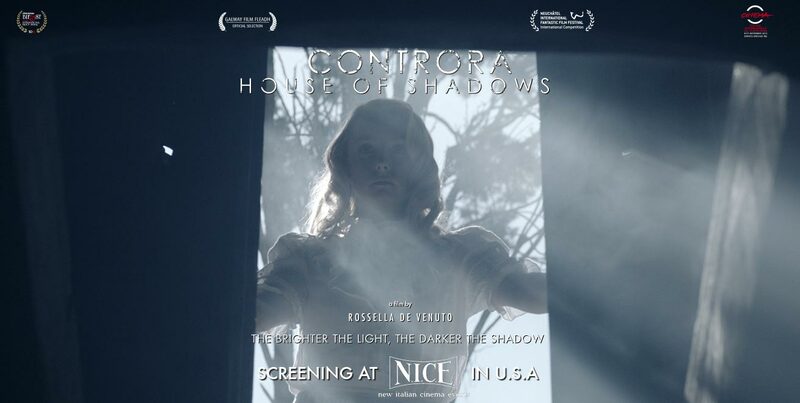 Discover our latest feature, a co-production Italy-Ireland. 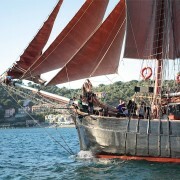 Reality TV Show supported by Greenpeace for its environmental content. 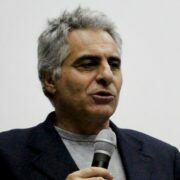 Logistic support and management for producers of commercials. 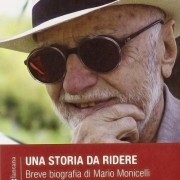 A film documentary on the life, works and life ethics of famous director Mario Monicelli. 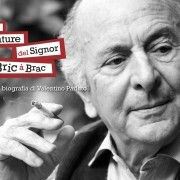 A portrait of Valentino Parlato, one of the most controversial Italian journalists. 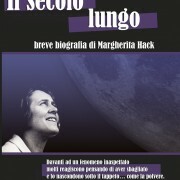 A documentary about famous astronomer Margherita Hack. 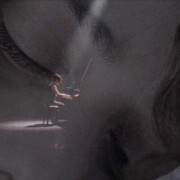 A composer struggles until a soul helps her to move her piano to a new home. 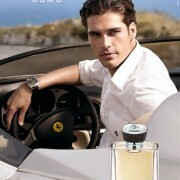 A stylish TV commercial on Ferrari fragrance for men. 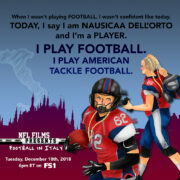 Visit our division dedicated to culture and communication.